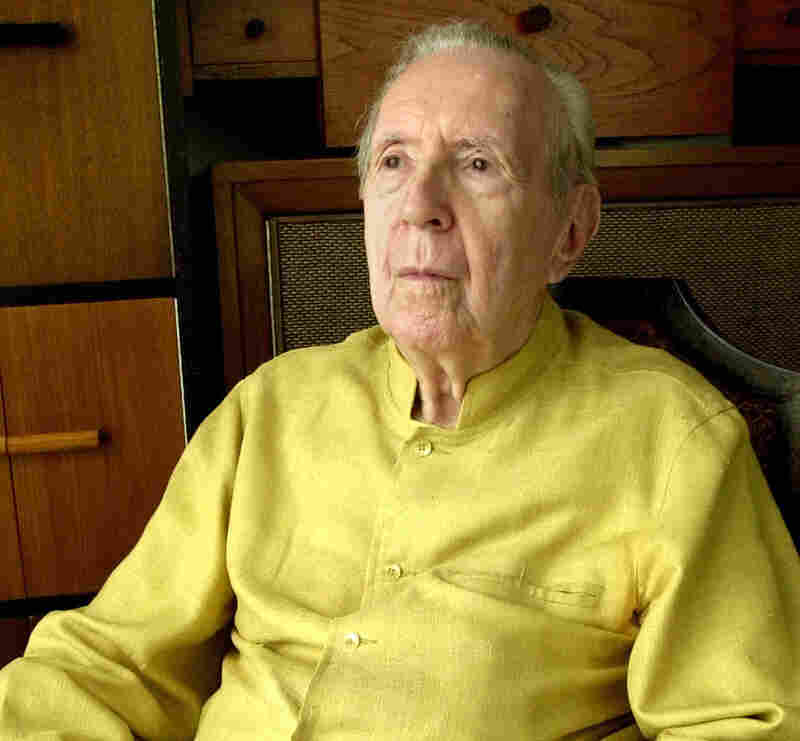 Cultural Historian Jacques Barzun Dies At 104 Barzun authored dozens of books and essays on everything from philosophy to music to baseball. He died Thursday, just one month shy of his 105th birthday. "I don't know anybody who had such a Renaissance mind," says his friend and colleague, Prof. Henry Graff. Pioneering cultural historian Jacques Barzun was the author of dozens of books and essays on everything from philosophy to music to baseball. He died Thursday in San Antonio at the age of 104. 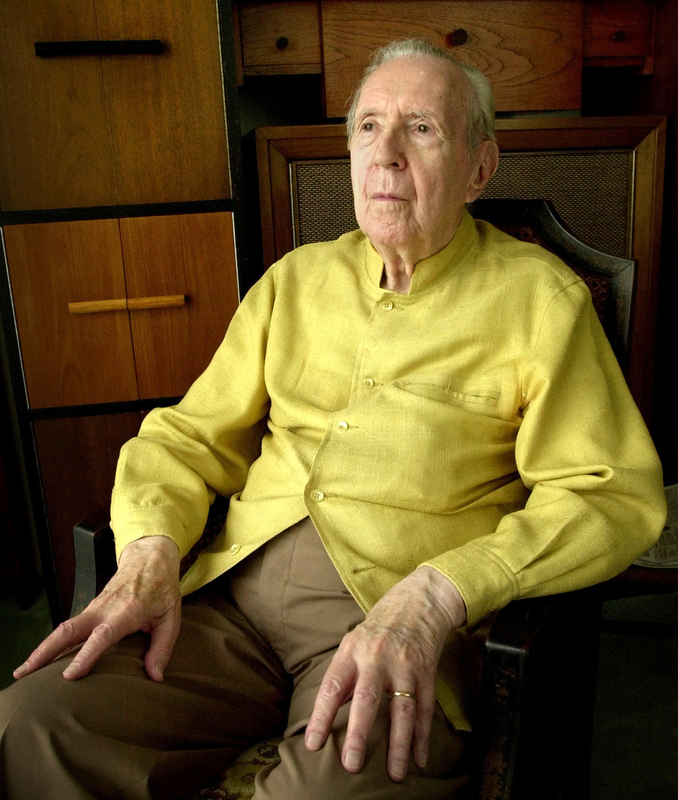 Jacques Barzun, one of the most influential historians, educators and thinkers of the 20th century, died Thursday, just one month shy of his 105th birthday. Barzun seemed to have a limitless capacity to understand and translate complex ideas — about the evolution of Western culture, what it means to be free, and even the value of American baseball. He shared his observations in numerous books and magazine articles and at Columbia University, where he held forth for half a century. In an interview 12 years ago on All Things Considered, Barzun said he believed history is driven by emancipation. "It is getting rid of whatever constraint at the moment seems intolerable," he said, "that of class, government — and now it seems to be against clothing." If that smacks of a kind of intellectual get-off-my-lawn-ism, well, Barzun was a thinker of uncompromisingly high standards and some degree of sarcasm. He was born in Paris, the son of a diplomat. French universities had been decimated by World War I, so he attended Columbia in New York. Barzun taught there the summer after graduating and helped design its Great Books program; he later lamented that his approach was disappearing from universities. "School today, if it achieves anything at all, aims at socialization rather than intellectual span and grasp," he said. Barzun's own intellectual pursuits ran from editing Ellery Queen mysteries to championing the work of composer Hector Berlioz. Barzun also wrote about baseball — and perhaps his most famous quote is inscribed on the walls of that sport's Hall of Fame: "Whoever wants to know the heart and soul of America had better learn baseball." Jacques was the Babe Ruth of Romanticism. "Jacques was the Babe Ruth of Romanticism," says Barzun's friend and colleague, Prof. Henry Graff. Barzun had no problem reconciling his many interests, Graff says, and fervently believed that culture and ideas should be part of everyone's experience. To that end, Barzun co-founded a book club to make literature and philosophy widely available. He wrote for Time magazine and for The Saturday Evening Post. "He saw the great value in reaching a larger public than just his friends," Graff says. "He read everything. ... I don't know anybody who had such a Renaissance mind — a mind that I don't think I will ever encounter anywhere again." At the age of 94, Barzun wrote From Dawn to Decadence, a survey of Western culture, which he argued is currently in decline. "It sounds alarming but it isn't," he explained. "It's simply the clearing of the ground for the basis being laid of a new culture." A new culture less dependent on its European roots in the 1500s. One more global and complex. It's a shame that Barzun won't be around to critique it.